Help develop community connections, gather information, and produce stories that highlight the Food for People program’s impact in Nepal. 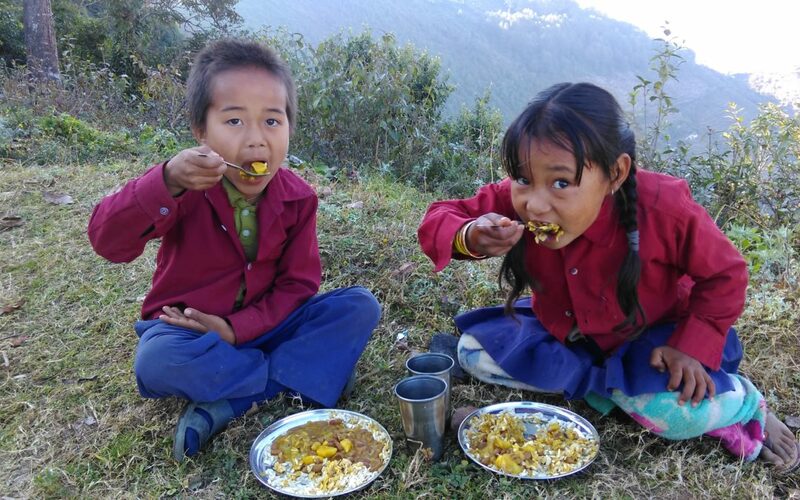 The Prem Rawat Foundation completed a major expansion of its signature Food for People program to feed 750 additional children struggling from malnutrition in the remote mountains of Nepal. The development brings the kitchen facility to full capacity, supplying a total of approximately 2,000 free and nutritious daily meals to children in need. 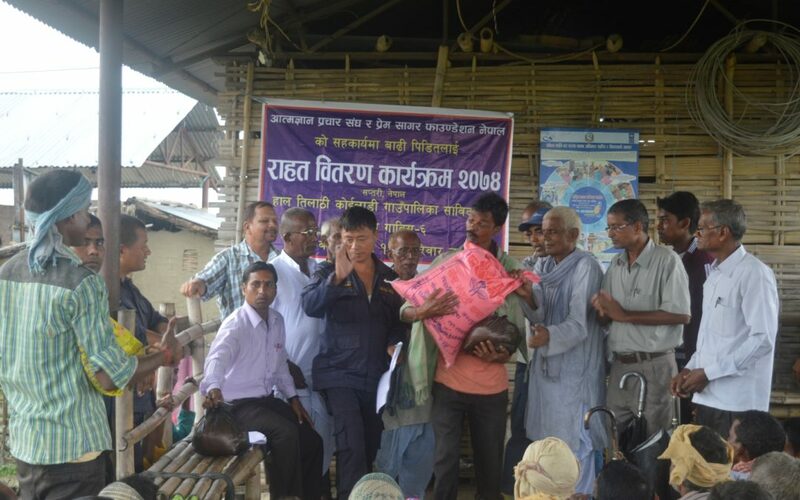 TPRF has made a U.S. $20,000 grant to help victims of recent devastating floods in Nepal, which have displaced hundreds of thousands of people and created dire conditions for millions more. Learn how you can help. 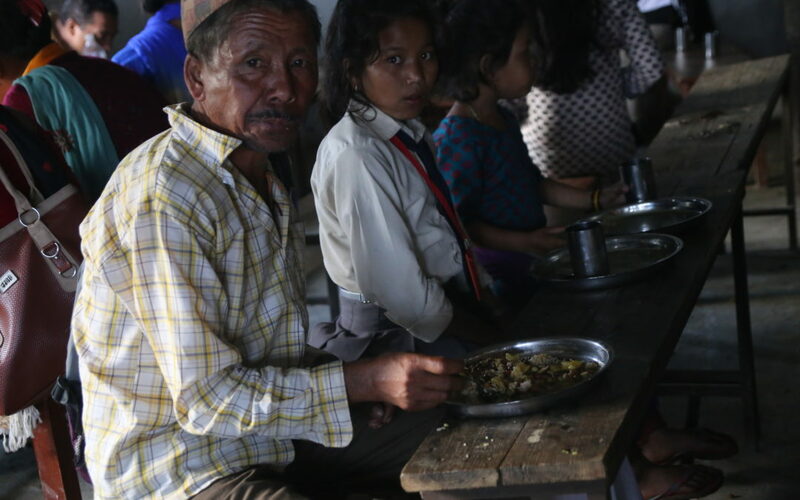 Hunger pangs are a thing of the past for the young children who recently started benefitting from an expansion of the Food for People (FFP) program in Nepal.